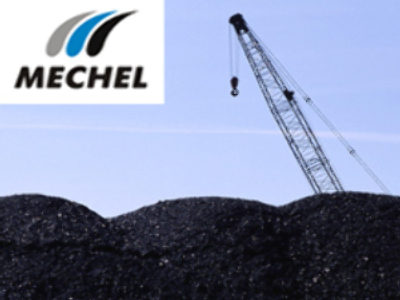 Mechel has announced about the long-awaited IPO of Mechel Mining, which is expected to raise up to $4 billion, and finance planned M&A activities. Mechel says it will offer 3.64 billion ordinary shares, with the nominal value of 7.37 roubles each, without nominating an exchange. Sergey Donskoy, Mikhail Stiskin, Irina Lapshina, Zaurbek Zhunisov andStanislav Ermakov from Troika Dialog believe the Mechel Mining could lure potential investors away from the parent company. But they also note that the size of the placement leads to questions about the intention of any IPO, forecasting that it could raise up to $4 billion. 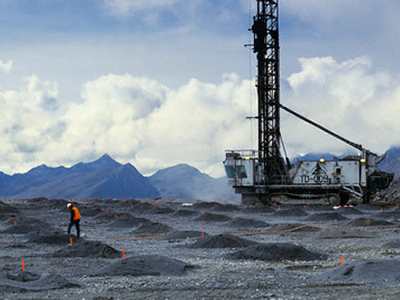 They say that with Mechel already having significant borrowing capacity and sufficient free cash flow to fund capital expenditure the IPO plans lend themselves to the view that a target has been identified and that and that the size of the raising potentially reflects that specific need identified by the company to conclude a deal.